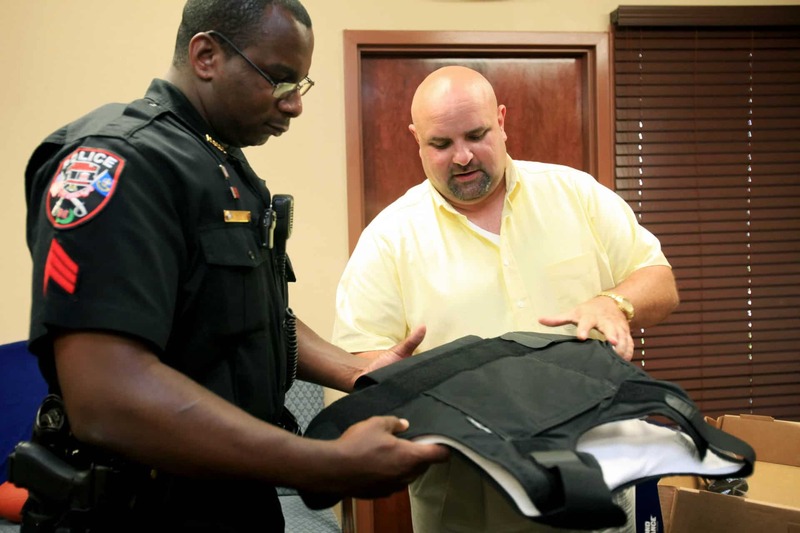 All police officers at Nicholls State University have been issued custom-fitted body armor vests. The vests were distributed Monday. Jaccuzzo says that in his 23 years with various law enforcement agencies, he was never issued such quality equipment. 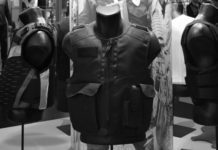 He says previous vests were cumbersome and uncomfortable and they had to pay for them from their own pocket. He says he’s grateful his officers will get state-of-the-art armor procured by the university. 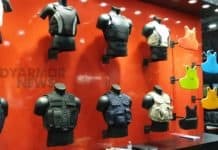 Manufactured by Second Chance Body Armor, the “Type IIIA” vests cost $687 each and were purchased from Lafayette-based Barney’s Police Supplies.